Instagram has greatly changed the way people travel. As we see these days, people are increasingly drawing their travel ideas and inspiration from social media sites. 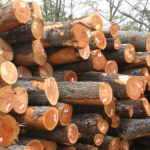 Most of them may no longer rely on experts’ guidebooks and paper maps since there came the advent of technology. Now celebrities, bloggers, and even locals are getting obsessed with chasing their #Instagramfeedgoals. In Instagram language, the term “Instagram feed goals” is used by Instagrammers to describe an Instagram account that is close to visual perfection. Everyone shares their own style and creativity when it comes to achieving an Instagram feed goal. Some use tonal patterns while others go for themed filters to create a surprising collage of elements that capture their followers’ retinas. This can be easily achieved with the use of different photo editing tools such as VSCO CAM, Lightroom, Snapseed, Afterlight, and more. Traveling across the world, there are so many places that are naturally filled with Instagram opportunities. And if you’re thinking of the right place to visit this time, UK will surely give you the best memories to upload in your socials. The United Kingdom is a sovereign country located in Northern Europe that’s composed of beautiful cities where you can snap the best photos. 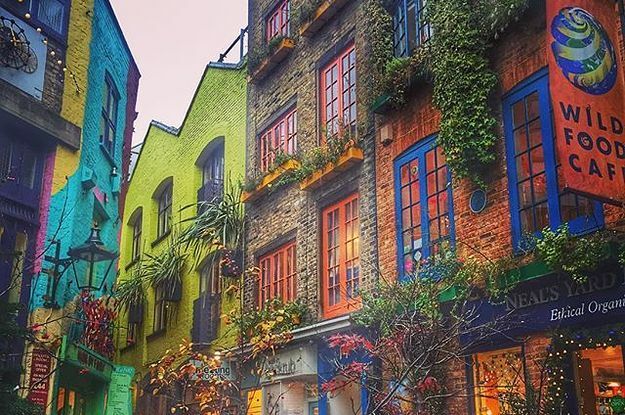 So prepare your cameras and get ready to chase your feed goals as we give you the hidden Instagram-worthy spots in the UK. I honestly have no idea how to better describe this sanctuary. 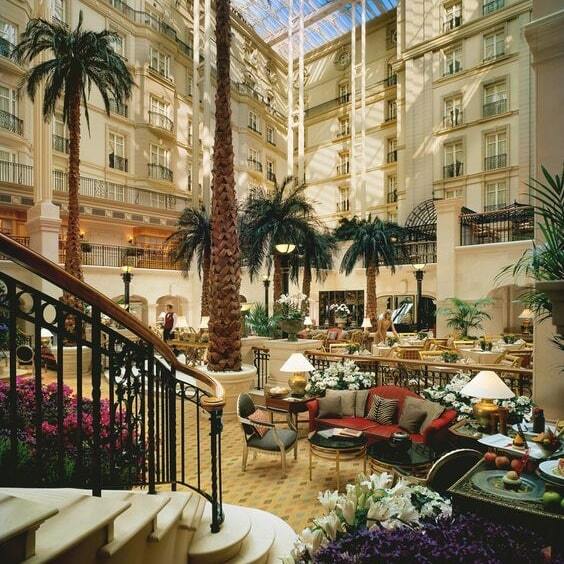 The first hidden Instgrammable spot on the list is the Winter Garden Restaurant that lies inside the Landmark London Hotel. You can find the hotel at Marylebone Road that’s only a minute away from the tube station. The restaurant offers a modern European dining experience and allows the guests to unwind in a peaceful oasis under the elegant palms. I can already imagine how a stunning eight-story glass atrium would look like in your Instagram feed. This will best suit your brand especially if you’re trying to achieve a classical theme. Can you think of walking on a better street than this? Notting Hill has become a tourist spot ever since Hugh Grant and Julia Roberts released their iconic RomCom film called the name of the place itself. 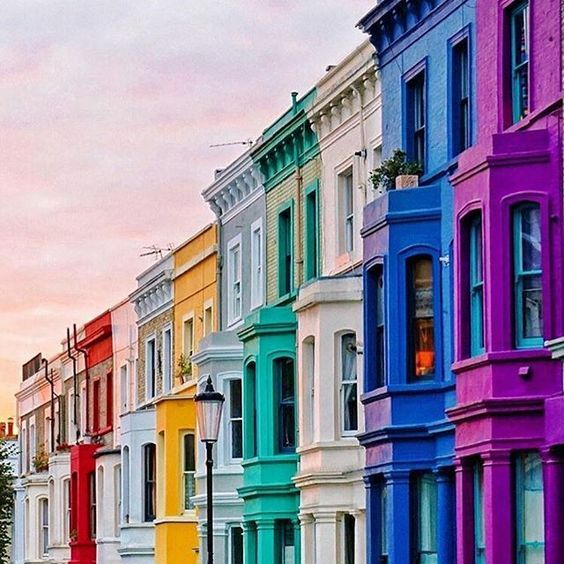 The pastel colors that separate the neighboring houses in Portobello Road is probably the most distinctive feature of Notting Hill district that can be found in the western part of London. Take this iconic shot to achieve a chromatic Instagram feed. 3.How ‘bout a cup of tea in Sketch London? Sketch London is one of the cutest venues that you’ll see today. The tea house is designed with pink velvet chairs that look a lot like tulips and soft as bubblegums. While you are sitting and sipping a cup of tea, you also surround yourself with random cartoon illustrations that dangle evenly around the walls. This location is where you can snap photos that will match to your peach filter theme. The infinity pool of King Street Townhouse Hotel proudly presents the panoramic views across the city skylines of Manchester. The pool is located on the hotel’s roof deck to see the picturesque image of the city that highlights the iconic clock tower and spires of the city’s town hall. You can travel by coach hire in Manchester to get here. Transportation is accessible since the hotel is a 10-minute walk from the city’s main stations. Wanna hear a little secret? 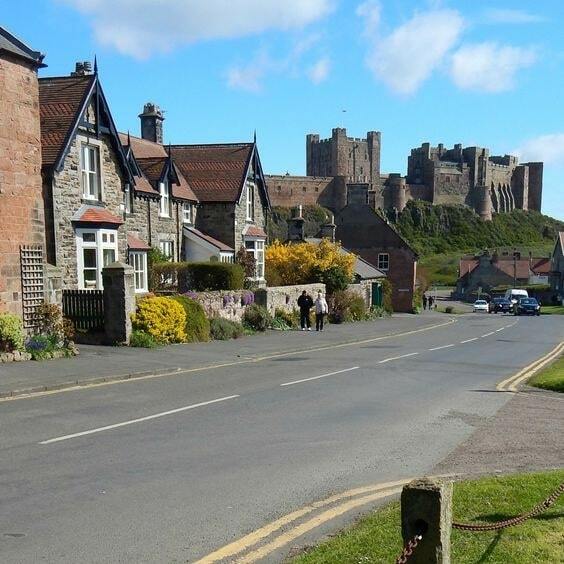 Northumberland Village is one of the perfect places where you can snap the breathtaking view that highlights the historic castle of Bamburgh. What travelers love about this place, aside from its historic vibe, are the hills and empty, wide farmland towards the seas that surround the place. No wonder why you can find the best seafood restaurants around its coast. 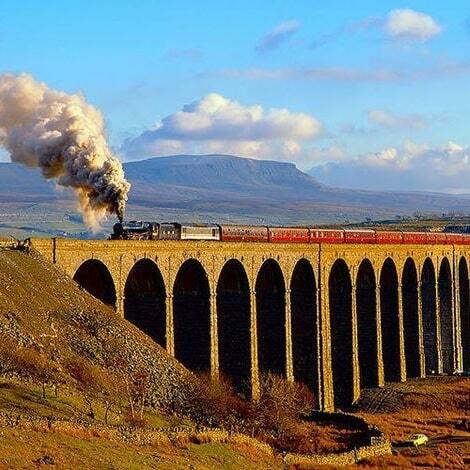 Maybe some travelers won’t think of photographing a railway bridge but the Ribblehead Viaduct in Yorkshire Dales can be a perfect location for landscape photographers. The open wide area is also ideal for chasing the sunsets, especially when you want to achieve a silhouette shot of the railway’s stunning patterns. Better if you can catch the train to make it your subject. 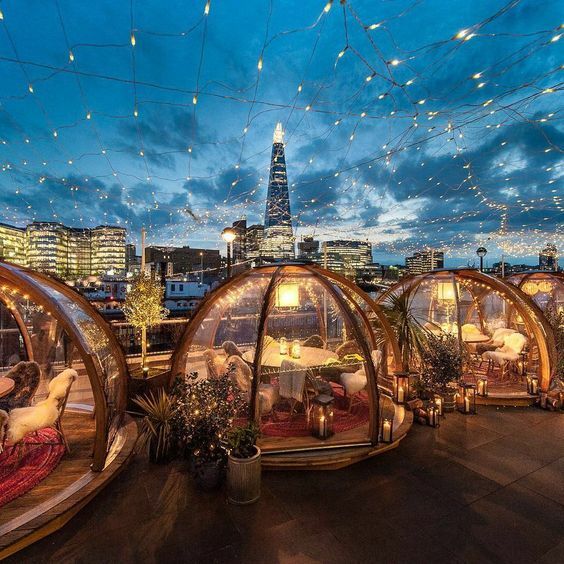 Saving the best spot for last, the Riverside Igloos that pop up on the Tower Bridge of Coppa Club is something that you can’t miss to visit while in the high-end city of London. These igloos have taken over a lot of Instagrammers’ feeds; hence, several tourists were so happy to learn about its reopening after some cool renovations last year. The igloos have transformed into six paradise pods with closing doors all the way. Some are designed with dining tables for romantic dates while the others are with fluffy couches for laid back moments. The dreamy location became more romantic with the hanging lanterns that sparkle at night.